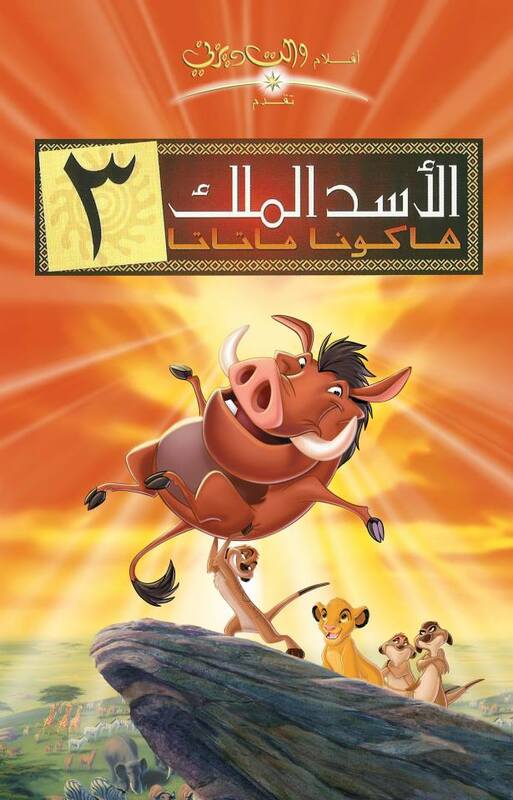 Soloist "Can You Feel the Love Tonight"
مغنية "هل تشعر ما أشعره"
Hisham Noor, the voice of Simba, and Amani Shawqi, the voice of Nala, are cousins in real life. 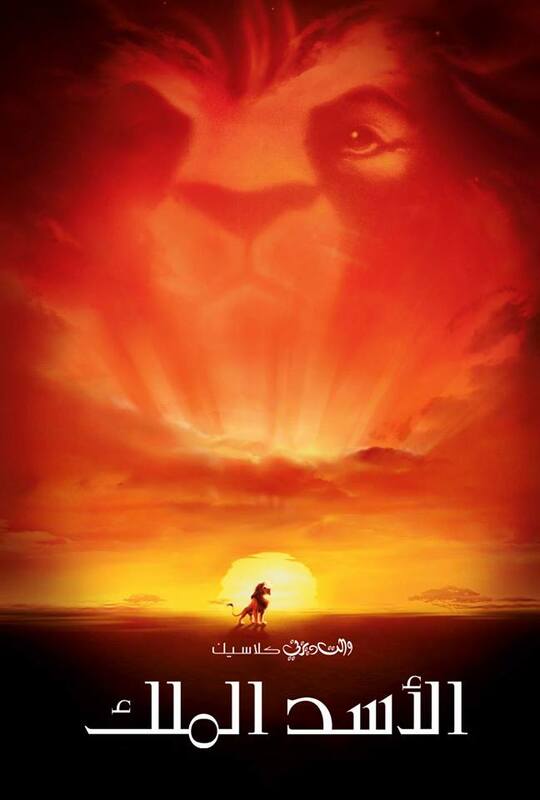 Nina Jul, the soloist of Circle of Life in the first version, is actually Danish but can sing brilliantly in Arabic. She was the wife of one of the directors working on this dub. 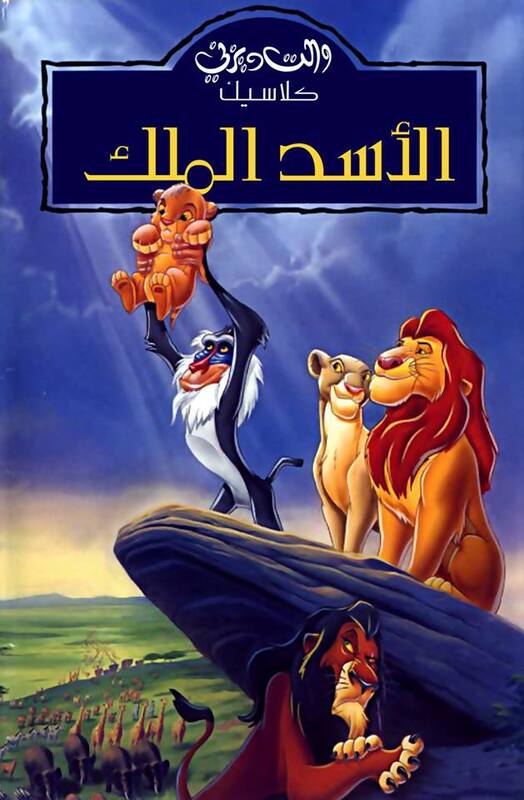 This is the second Disney movie to be dubbed into Arabic after Snow White and the Seven Dwarfs in 1975. 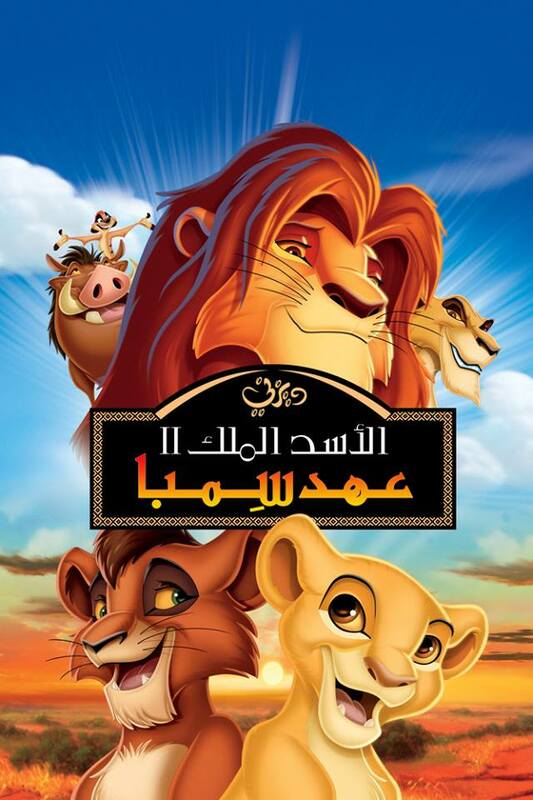 Clips from the film was sent to two different dubbing studios in two different countries (Egypt & Lebanon) as a test to choose which Arabic dialect Disney will work with and which studio. Egypt eventually won. 'Alyaa 'Assaf, who was the singing voice of Young Kiara in the official dub back in 1999, returned as Adult Kiara in the TV dub. 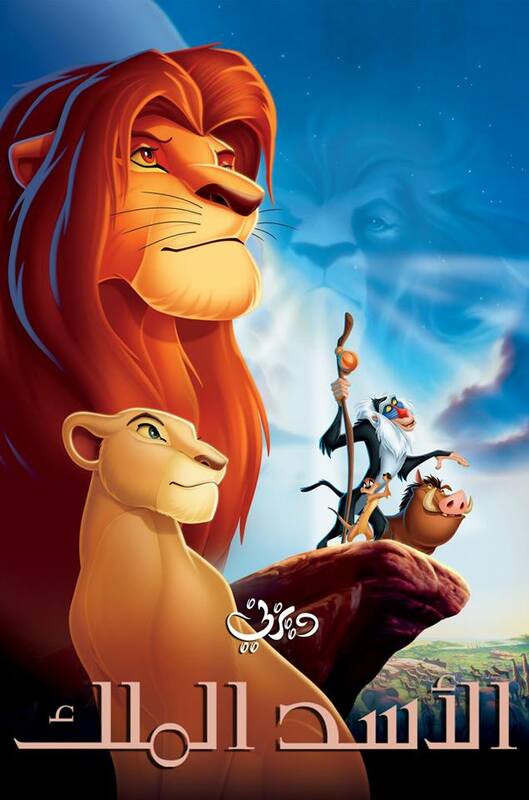 Salwa Mohammad Ali, who voiced Vitani in the offcial dub in 1999, returned in the TV dub as the speaking voice of Zira.